This one is such a quick and fun quilt and FQ friendly! So choose your favourite 6 FQs (maybe they are already in your stash, waiting to be used??) and turn them into your new favourite quilt with this pattern! 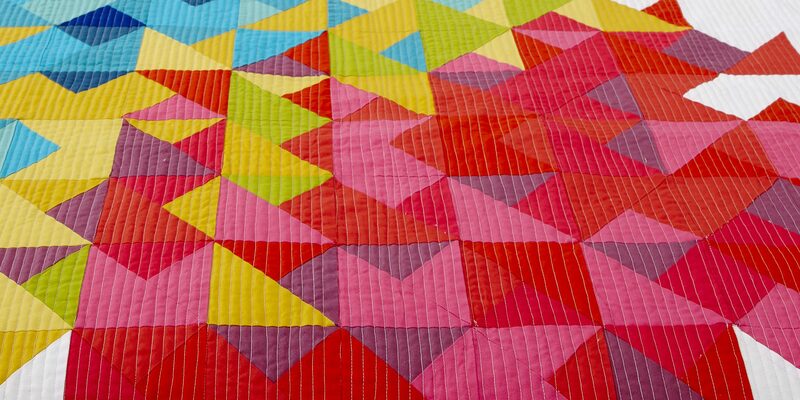 It’s beginner friendly, with full yardage and cutting requirements as well as clear instructions and diagrams to help you put your quilt together. There’s also a colouring page to help you plan out your quilt!